The heart symbol (♥) is one of the most used emojis nowadays. 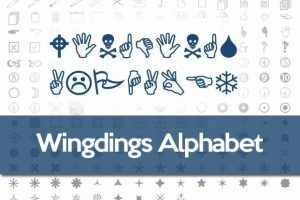 And if you are wondering how to make the Heart in Wingdings, keep reading this article and find out how to make the heart symbol on your keyboard and many more interesting things. When we see the heart symbol we immediately think of “love”. It is ideal to use on Valentine’s Day to express love, passion or romance. Unluckily, the heart symbol is not present in the original set of Wingdings font characters, introduced in 1990. 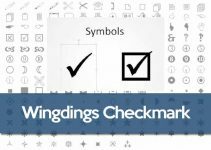 The easiest way to insert a heart symbol on Windows is with the help of a word processor application such as Microsoft Word or OpenOffice Writer, and using the Insert> Symbol command. 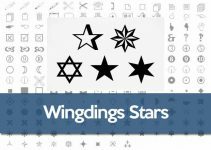 This will open a dialog box called “Symbol” that lets you browse through all the available symbols for the types of fonts that are already installed on your computer. 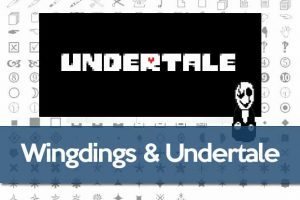 In this case, we will look for the heart symbol, which we can find either in the Arial character map, or the Webdings character map. Other popular fonts also include heart symbols, so feel free to explore all the fonts available and find the heart icon that you like. 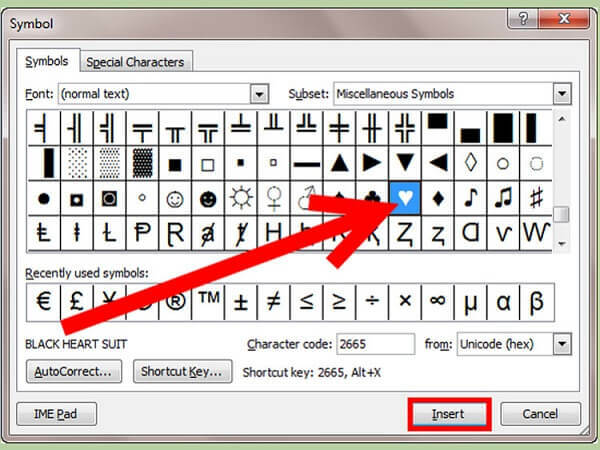 This picture shows the Symbol dialog box in Microsoft Word with the Arial (normal text) font selected, and you can see the heart symbol and other icons that you can copy or insert in your Word document. Then you can copy (ctrl+C) that symbol and use it wherever you need it, by pasting it (ctrl+V) into any text field. On Facebook and Facebook Messenger, you can just type <3 to make a heart symbol appear when you send your message. 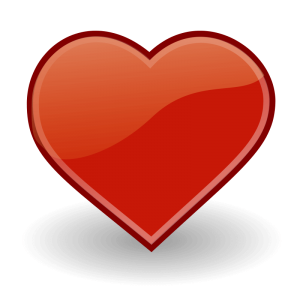 Alternatively, you can copy and paste these heart icons on any chat screen or web browser text field. Throughout history the heart symbol has been given several meanings as the context and elements that surround it can give us a different vision of what is being represented. Since ancient times, hearts have been symbols of love, romance and relationships; Likewise, desirable characteristics such as joy, compassion and charity, among others, can be represented with this image. Taking into account a more spiritual meaning, we can refer to the image of the Sacred Heart of Christ, which implies a symbol of God’s love. The heart is a symbol of eternal love, romantic love, and in essence the vital force that drives all human beings, the motor that drives us. The importance of the heart is that it keeps us alive, as the center of our life. When someone is unfair in a particularly insensitive way, that person is said to have “no heart.” Friendship, courage, love and romantic ties, and the expression of emotions are also concepts deeply associated with this symbol. 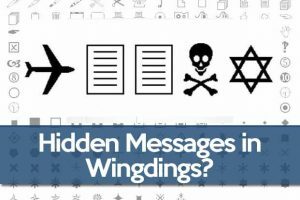 And although the variations of this design are almost endless, there are some designs that have been erected in popular ways over time, and practically all over the world, such as the heart emoji, the wingdings heart and lately on WhatsApp.